According to details sent to VentureBeat from sources, we should expect two phones from Lenovo and Motorola in the near future (the two seen in this post), two phones that will also be some of the first in the industry to tackle modularity. 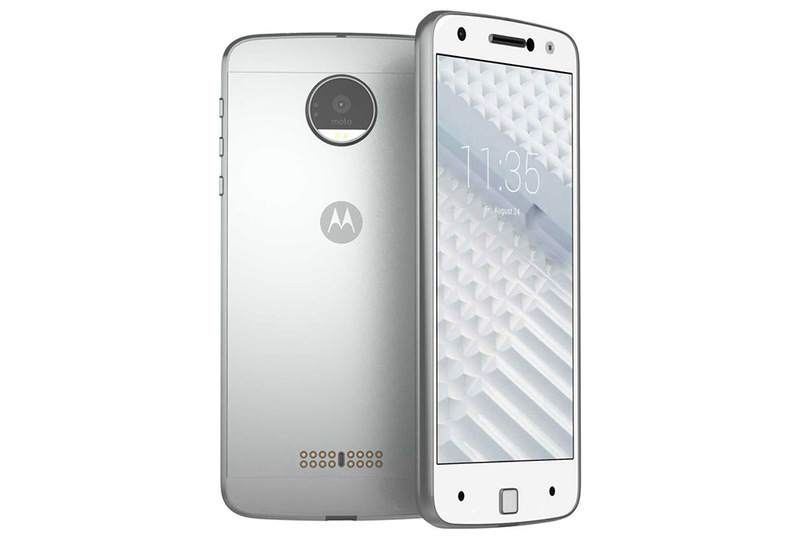 Currently dubbed (and these better be codenames because they are awful names) Vertex and Vector Thin, but should be sold under the Moto or Moto X brand, each phone will be able to expand capabilities through a suite of modules called “Amps.” Each phone should have solid internals as well, along with almost unbelievable thinness. In terms of specs, the higher-end Vector Thin (pictured above) is said to feature a 5.5-inch QHD AMOLED display, Snapdragon 820 processor, 32GB internal storage and either 3GB or 4GB RAM, likely depending on market. We should see a 16MP camera with both laser-assisted and phase detection autofocus, 2600mAh battery, and a body that is 5.2mm thick (!). The Vertex (pictured below) will also feature a 5.5-inch display, but with a Full HD resolution instead. It should also get models with either 16GB storage and 2GB RAM or 32GB storage and 3GB RAM, along with a Snapdragon 625 (octa-core) processor, and 13MP camera with laser autofocus and optical image stabilization. It’s battery is thought to have a 3500mAh capacity and will squeeze into a 7mm thick frame. While those specs sound on-par with other flagships, it’s the modular aspect of each that is going to make headlines. According to this report, the rear-situated pins you see in the image below will indeed, as we suggested earlier, be used as a connector to add on “Amps” or modules. Moto and Lenovo are purportedly set to release six at launch, including a colored back plate that ships with the phones. We could also see modules that introduce stereo speakers, battery pack, camera grip, pico projector, and a rugged cover with wide angle lens attachment. With these attachments lying across the back of the phone, they could help reduce the exposed portion of the large camera puck and maybe even aid in hand feel, which might be an issue if these phones really are 5.2mm and 7mm thick. Because of the pin connectors, the module experience here could actually be something to get excited about, unlike the implementation that LG has gone with through the G5. As you all know, LG tried to go modular by utilizing the phone’s removable battery compartment, which may have limited the convenience and point of a modular phone. Pins allow for quick attachment or unattachment and might also make for a more flexible module platform that 3rd party developers could easily adapt to. Consider the fact that a similar solution is powering Project Ara and you have to wonder if other developers aren’t lining up with Lenovo already. 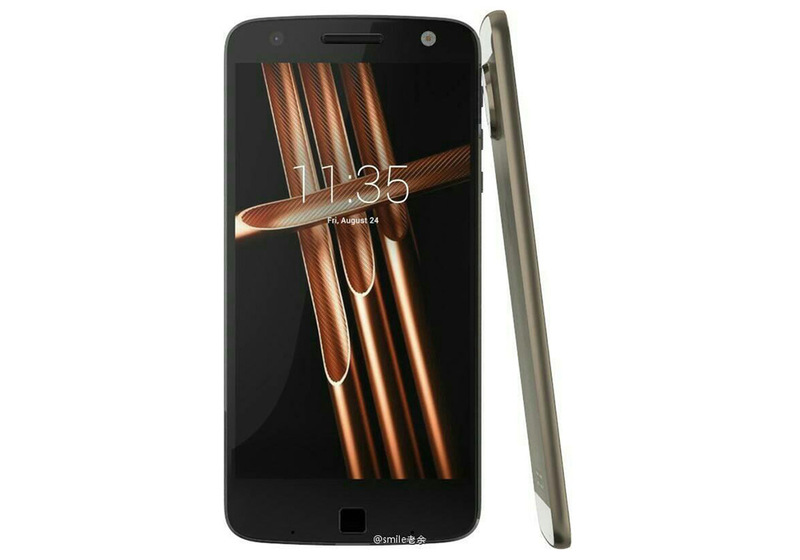 Don’t be shocked if we see a DROID Turbo 3 and DROID MAXX 3 that are nothing but re-branded Vector Thin and Vertex exclusives for Verizon. With modules like these apparently ready for launch, any new interest?